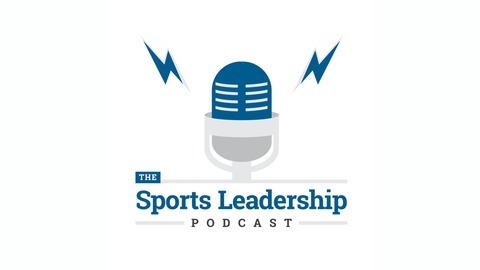 Podcast by Sports Leadership Podcast. Networking is crucial for growing your career whether it comes naturally or not. 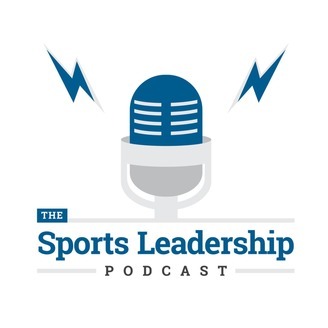 As polar opposites, Kevin Deshazo (Culture Wins and Fieldhouse Media), an extrovert, and Mark Hodgkin (NeuLion College), an introvert, have dramatically different styles when it comes to networking. They discuss ways for both personality types to do this better.